Where can we eat the best fish & chips in the U.K.? Don’t expect that all best stuff is in the capital, London. 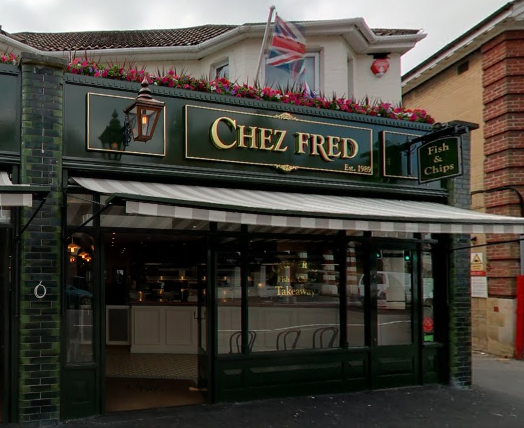 Speaking of fish & chips, the best one is in Bournemouth, and you can have that at Chez Fred. It was started in 1989 there and many people visit that family running restaurant from far. The fish they use comes from Devon and Cornwall in the South West. It’s known as one of the best-managed fisheries in the U.K. and everyday only sustainable fishes certified by the Marine Stewardship Council are delivered to Chez Fred. Chez Fred often checks the quality and buys only from people who they trust. There are clearly strong bonds between Chez Fred and fishery which has been constructed since they started business. 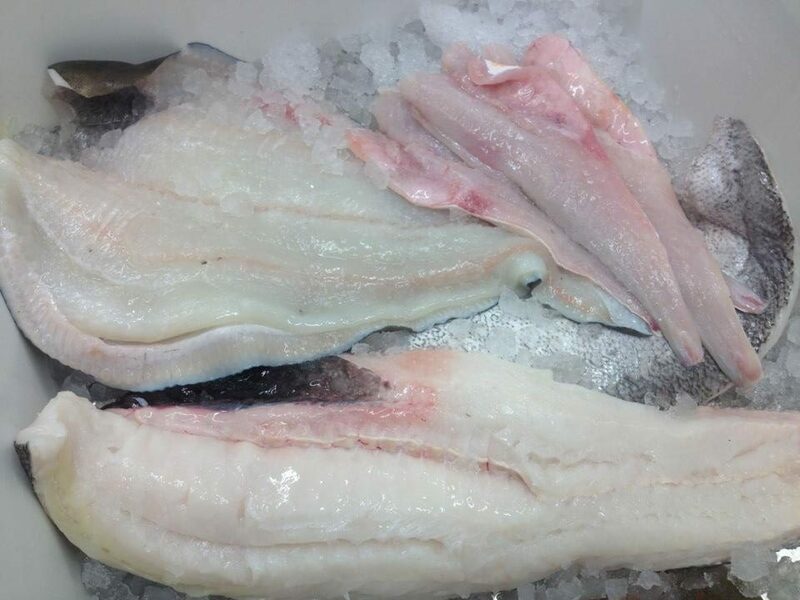 Moreover all fishes are filleted and frozen within four hours of being caught. This is why the fish keep moisture and a beautiful pure white color as if they were just caught. How Are Great Fish & Chips Made? Firstly about the fish, you already know that their fishes are the freshest. They coat them in their original batter and fry quickly at very high temperatures. Their batter is very thin, that way oil content of the batter is minimized and you can enjoy the texture of the fish. Secondly about chips, they cut potatoes thickly and fry them twice. This is the key. First time is to cook the inside to a soft fluffy, the second time is to make them crispy. Two time fry in different temperature of oil, this is why their chips are inside-soft, outside-crisps. 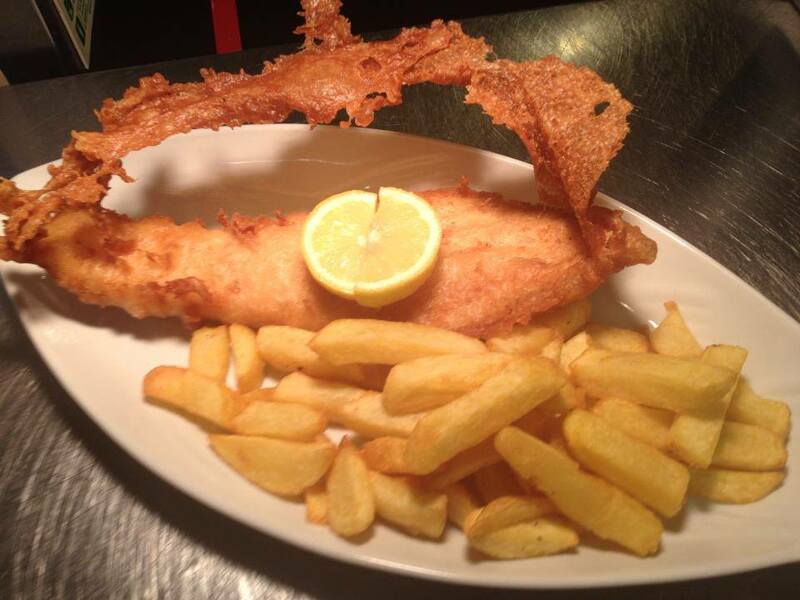 They use groundnut oil for fish, rapeseed oil for chips. Why? Because they know the best oil for each one from their experience and knowledge. And of course that those oils are healthy to your body. 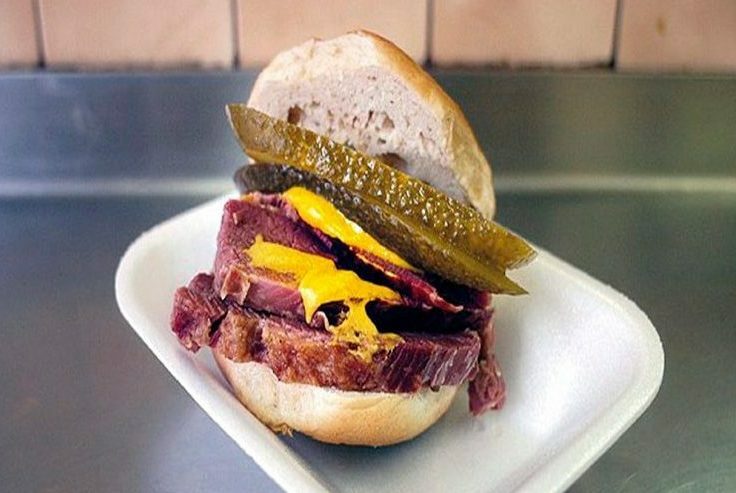 Not too much grease, no trace of oil, no soggy…That way, your stomach will never get upset. You can opt for eat in or take away. 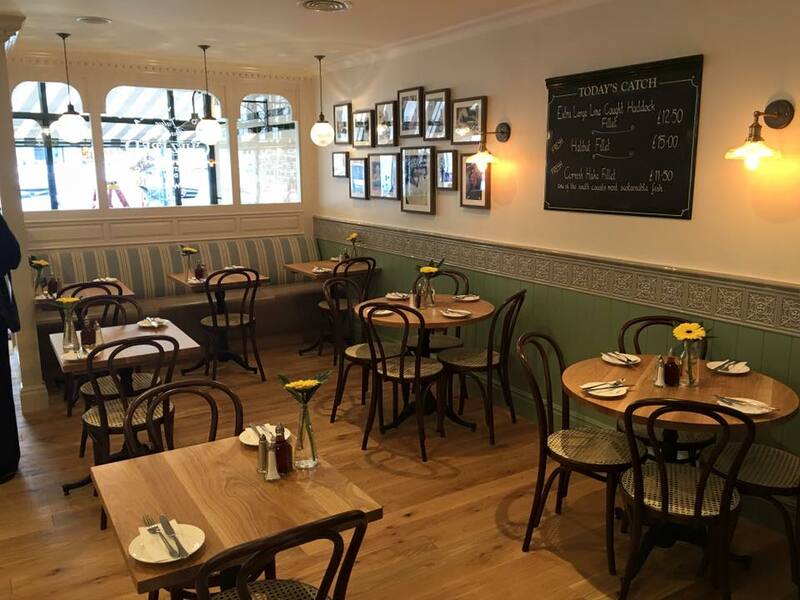 The restaurant was refurbished a few years ago, so it’s very clean and spacious. There is always a long waiting line and they don’t take booking. However, it’s worth waiting. So please don’t skip it. Just give them your name and wait till a table is ready. You will not regret. When you go at lunch time, take away is better because they are busy. A lot of locals choose this way. Please call them for pre-order in advance so that you don’t have to way that much. Their good service is also what everyone likes. First the staff is one of things Chez Fred is proud of. Most of them have worked there since the early days, that way they have a good team work and trust each other. 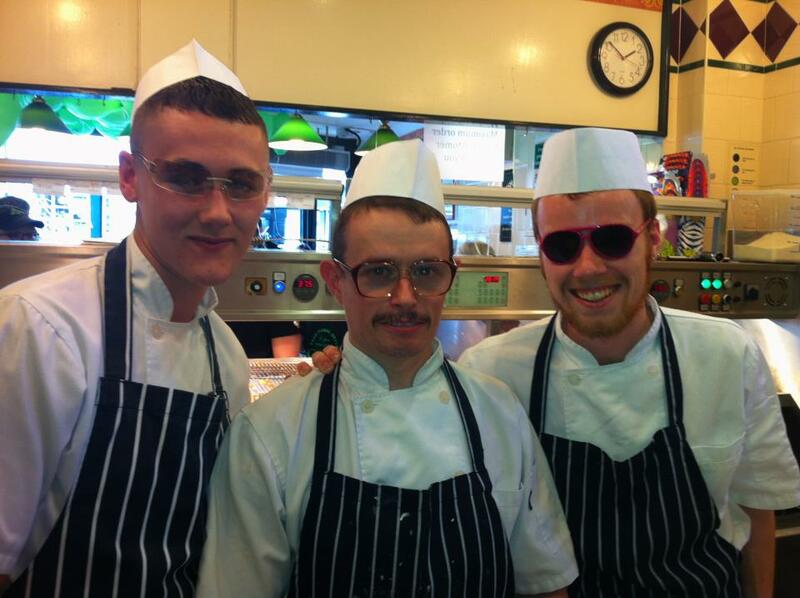 You know that good staff offers the best service and gives the restaurant good vibes. As well as an amazing staff, they offer you sparkling/still water and extra chips for free. Chips will keep coming and coming and you will never finish them. Please enjoy them with curry sauce, they have a very tasty one. All these nice services make you want to come back this place. Are you looking for some fantasy places in Manchester? 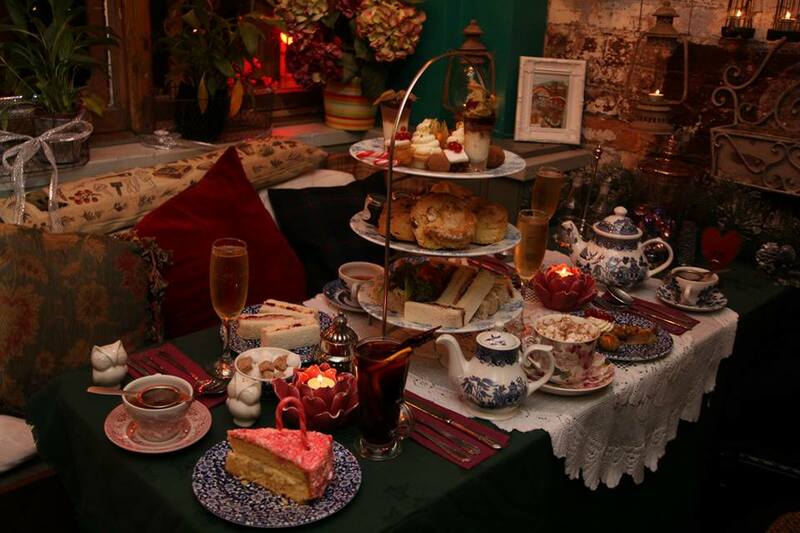 Then, Richmond Tea Rooms is a place you should check. 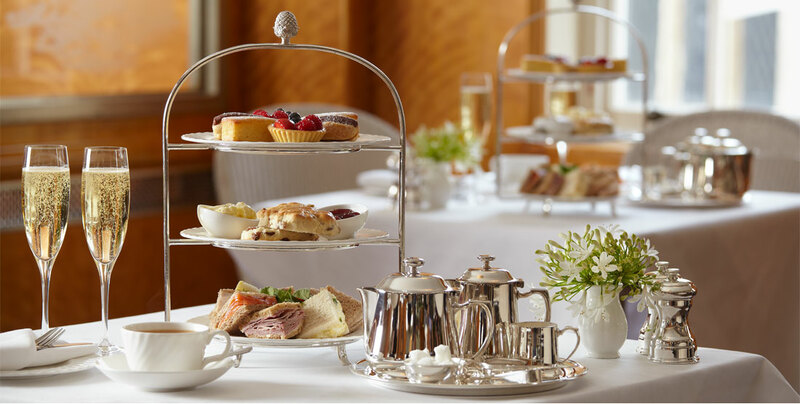 You can enjoy the traditional English tea here. 【Rome】The Best Gelato in Rome, "Old Bridge"
【Vienna】Weiner Schnitzel is A Must,"Lugeck"